Regardless of what is happening with Creative Memories I still have my son’s album to complete. 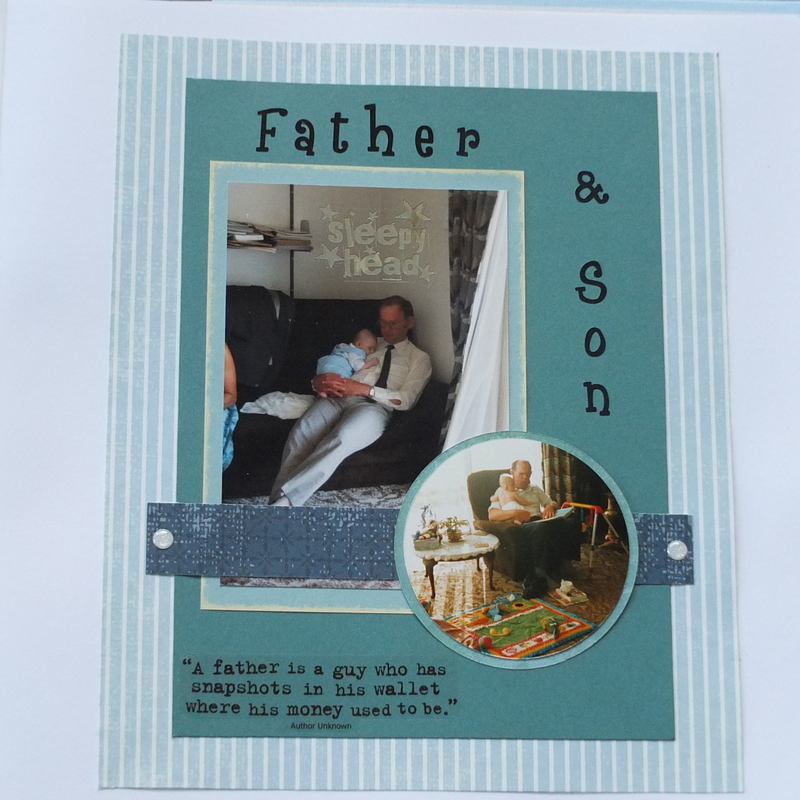 This double page layout is special as it shows my husband and I spending some special time with James. James cried a lot as a baby and often my husband, Matthew was the only one who could settle him which helped me a lot, and gave me some time out. On the whole though he was a good baby and was so cute! Reaching for the sun, a photo by Patricia Manhire on Flickr. Just a little photo to cheer people up after the last few days. I was really pleased at how this photo turned out and I did not have to do a lot to improve this photo. 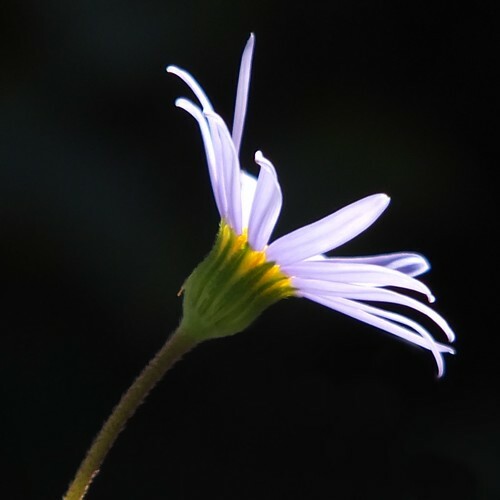 The daisy seems to just pop out on the page. Some days I can get great photos and other days I delete a lot, but I am improving. Hi there. I just want to reassure people that at this stage it is still business as usual for Creative Memories. There are still products available for sale and you can still order story books from Creative Memories to print. I went onto Trade Me yesterday and the bidding for some products have gone crazy. I gather Ebay in Australia has also had some crazy prices as well. A Creative Memories colleague in Australia has written a really good post about using Trade Me and Ebay to buy CM products – please check out this link: http://jensdigiscrap.wordpress.com/2013/05/07/leeches-lemmings-and-legends/#like-197. She puts it so much better than what I could. You can buy these products through online auctions but you end up paying huge amounts and to me it is tantamount to scalping tickets to concerts etc. I would urge people to wait and see if there are any solutions to this situation and save your money. It is not worth spending hundreds of dollars on products that are only worth a fraction of that. Also, my website is still functioning so please check it out and see what is still available. There must have been a glitch yesterday when I tried it out but it will remain up until further notice. Hanging in there, a photo by Patricia Manhire on Flickr. My photo of the day. 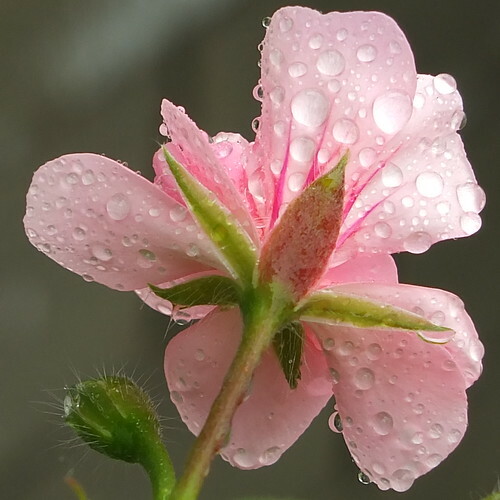 Yesterday I went out in between showers and managed to get a few photos and here is the best one. 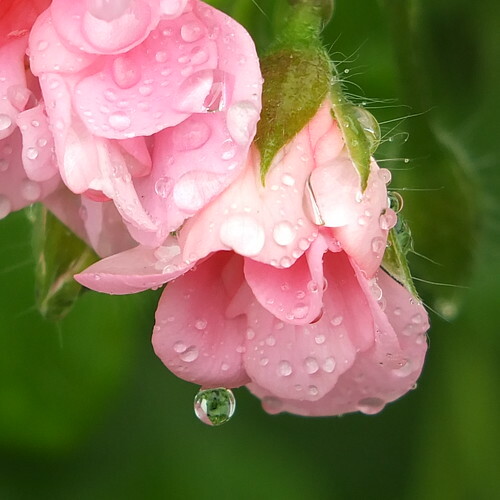 The colours are just beautiful and I couldn’t believe I managed to capture this perfect rain drop. Much as I enjoy taking lots of photos I still have to do something with them and now it is time to get back to my scrapbooking. James’ album will not get done on its own! 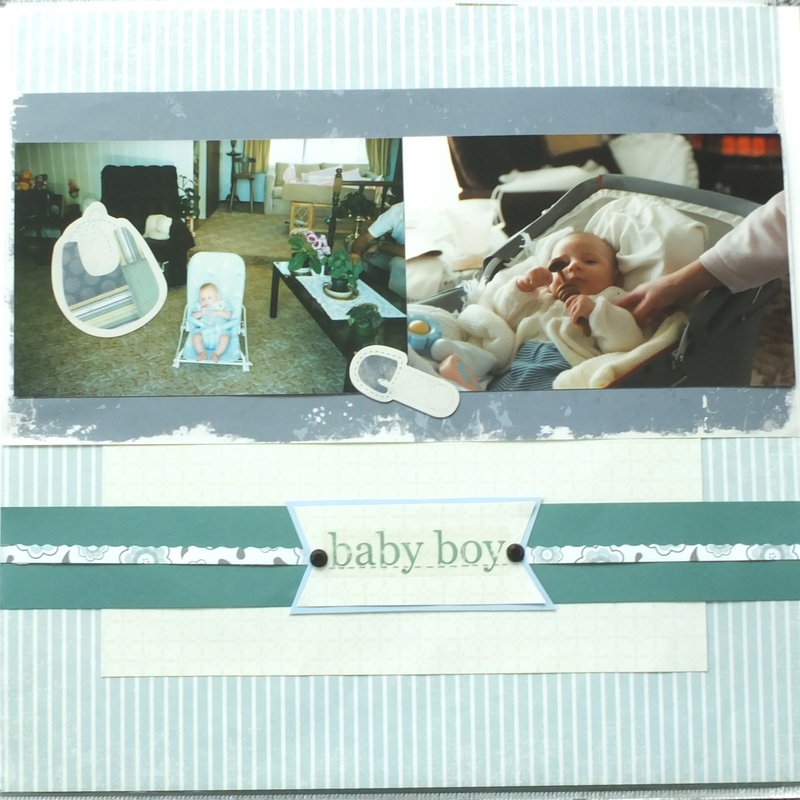 As I have said in previous posts, James is growing up in front of me again and here is a two photo layout using the Rugged Baby Boy Addition,s as well as a decorative pack that I received when I went to a Creative Memories training day last year (I am sorry I cannot remember the name of the decorative pack, but it is no longer available). The colours go so well together. I have used a lovely striped pattern as the base of my page. I then placed a smaller cream patterned paper on the page and then put a trimmed sheet of grey paper from the Rugged Range over it. The two photos were placed side by side (I was just going through my page sketches from Chris Lothian and found a similar sketch from her!) and I have added a couple of embellishments on the photos. With this decorative pack came a gorgeous green metallic cardstock and I have tried to make it last several pages as it tones in so well with this album. I cut a strip of this green cardstock across the page and then placed a small strip of floral paper to add some decoration to the strip and break the wide strip. To tie in with other pages in the album I have used cloud cardstock to place under the cream paper for a tag. I finished this off with a title sticker from the Rugged Baby Addition Pack. I then finished off with a couple of black epoxy stickers from the P.S. I Love You range. I am sorry that I am unable to give any precise measurements for my layouts but I tend to use whatever I have in my stash. I never throw out my scraps because I never know when I might need just that sized piece for a project. Small strips of paper make great ribbons for other layouts, and different shapes make good embellishments as well for both scrapbook layouts and cards. Creative Memories Decorative Pack – sorry I can’t remember which one it was but it is no longer available. 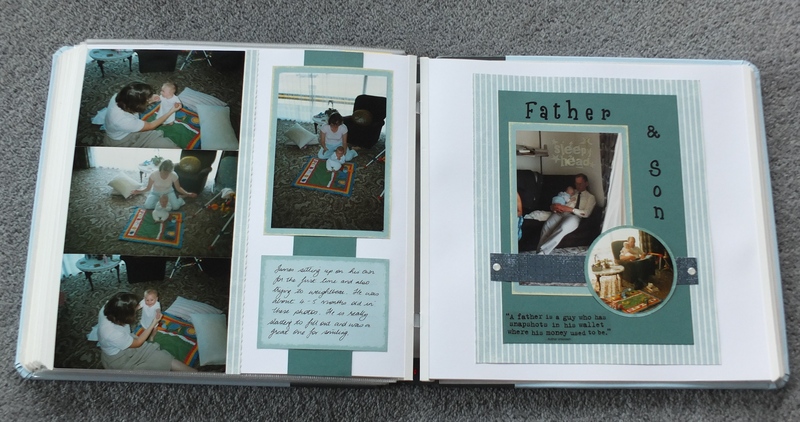 I hope I am showing that scrapbooking is not that difficult and the important part about scrapbooking is actually putting the photos into albums and writing down all our memories for future generations to understand where we have come from.